I have read the books and thoroughly enjoyed them. ...is as good as the first three books. 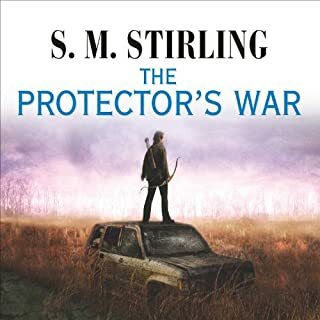 This is one of my favorite genres, post-apocalyptic survival and S. M. Stirling does it very well. After reading the other reviews I can see some of the detractor's points but this is, after all, science fiction/fantasy. It is neither history nor prognostication. The likable characters are very likable and the despicable characters are easy to despise. The premise of sudden isolation and the identification by the surviving members of a group with a strong leader is easy to swallow and makes for a fascinating variety among the different "civilizations". I think Todd McLaren does a fine job differentiating characters with accent and voicing, he doesn't do young girls very well but what would you expect from someone with a fine Bass voice like that. The only criticism and warning to listeners is the book jumps around in both time and space and it's not always clear when it happens. Listen closely or you'll find yourself rewinding to figure out how you got from Dun Juniper to "east of the Cascades" in one breath. A great series and a great read. Change is not always good, but this book is. The story: the story is good, very good. I like post apocalyptic style novels. This one is one with a twist. One I haven't seen before, but that adds a lovely flavor to the novel. The narrator: The narator does a good job of representing the characters. At times I wonder if he is mispronouning a word due to the characters or just in general. It doesnt subtract from the story and happens only about three times in the book. I have a feeling its because of the nationality of the narrator possibly. Overall: I read alot, and when I can't read I listen. I listen to audiobooks, especially, when I run. This book held my interest well enough that an hour on the treadmill went by without my looking at the timer. Members of the society of creative anachronism and readers of Tolkien will feel justified reading this book. 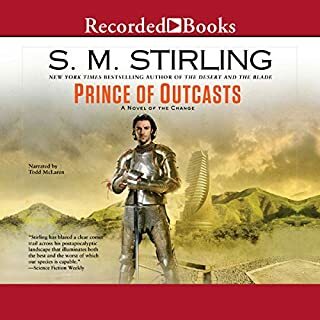 I read the series from the beginning and looked forward to listening to it very much as I drive 2500 miles a month. Todd McLaren, the reader, does a very good job with voices, accents and tone but has an infuriating habit of mispronouncing simple words - i.e., when someone bares their teeth, he reads it as "barred". There are way too many of those to list. If you're accustomed to hearing what you've read, be prepared for a bumpy read - it's jarring when it happens. Probably the most egregious mispronunciation is when someone of Celtic origin says "Shite", he pronounces it "She-ite" - like the Muslim sect. Sets my teeth on edge and I lose the thread of the story because it's so distracting. 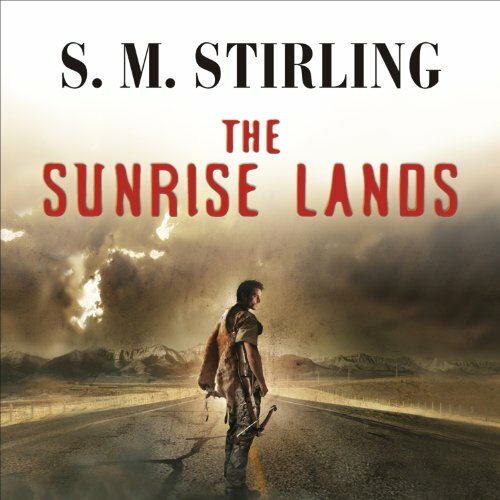 Would you consider the audio edition of The Sunrise Lands to be better than the print version? God no... 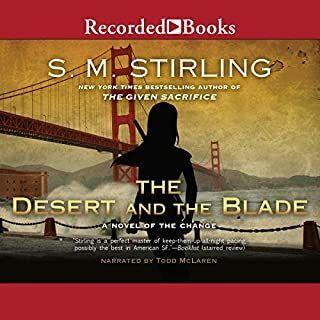 Neither the producers or the reader Todd McLaren did any research on the pronunciations of the places in this book, or of the other previous ones. Willamette is pronounced "wil-AM-it", not willa-met. You can find that out on freaking Wikipedia for god's sake. 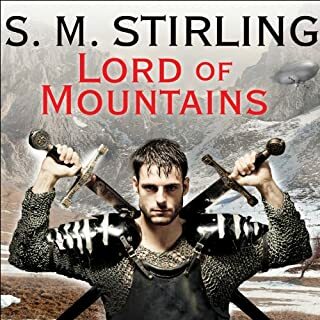 Half of the places in the Northwest he pronounces wrong, and if you are from there it kinda ruins the whole thing... Also they call some weapons "shete" in the book which is short for Machete and there is even a line in the freaking book that explains that. So why in the hell does he pronounce it "sheet" instead of "Chety" like it would be if you didn't say the first part of Machete???? Who would you have cast as narrator instead of Todd McLaren? An Oregon native that's for damn sure! Or at least someone form the Pacific Northwest. 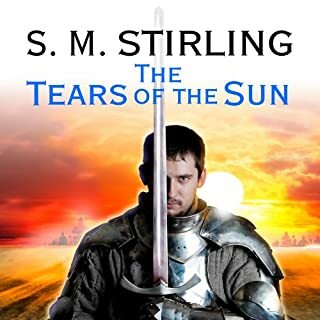 I have listened to all the books previous to this one and this one did not dissapoint either. 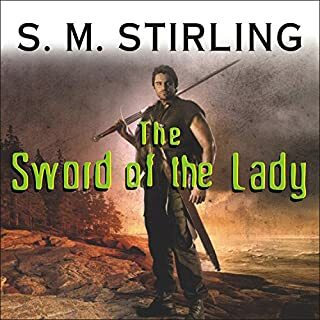 This book deals with the second generation after the change, and is just as fun and interesting to listen to as the others. 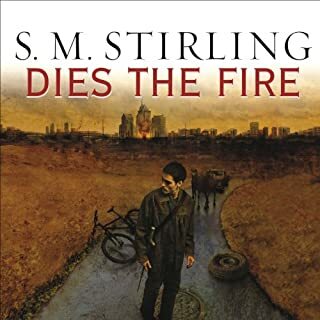 This was a good story and the narrator did a decent job. It kept my attention throughout, even though it was a longer audiobook. 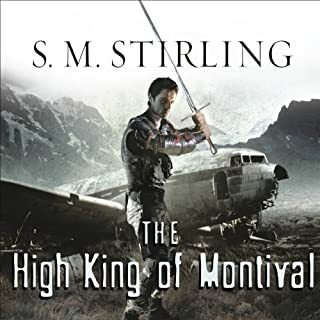 I would have given it five stars, but the narrator mispronounced some words and the pacing was a bit off. There were pauses where there weren't section breaks and no pauses where there should have been. But it was definitely a fun listen. 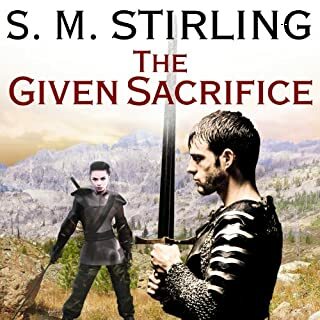 One thing missing from the reviews is that this is NOT the third book in the series, but rather the start of a second trilogy, in essense the 4th book. 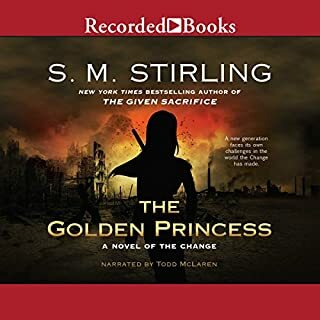 The third book isn't available by audible, as far as I can tell. First off, the Emberverse series is frekin fantastic. 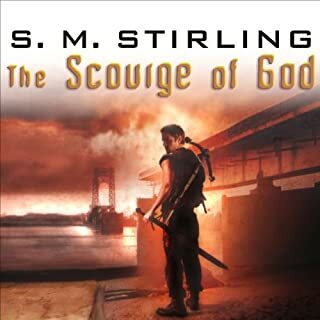 I love Stirling works and as someone who lives in the exact spot the books are set, I was hooked from the start. 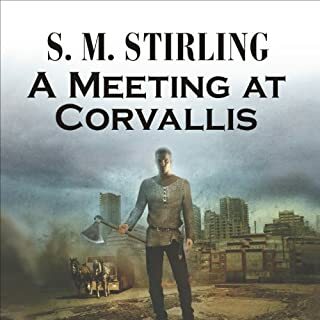 That being said, unless you want to fall down a Tolkienesque rabbit hole, stop after "A meeting in Corvallis". In fact, after that book instead of this book, switch over to the Nantucket Series to get a much more interesting continuing story in the smash universe as this with a good chance of history attached. To this book in particular, it is fine... it is well written but it this and the following (14) books and short stories just become a weird mishmash of "what if", medieval warfare and (sorry McLaren, I love your voice) overdone Scottish accents that have no business existing in the mouth of someone who was born post, modern communication in this world and had mostly British accents to influence him (the High King). As I ran through the books following this I kept hoping there would be a connection between this and the Nantucket series, nothing yet... If you want a great three book series on an an event that creates a world that will never be, give the first three a try. If you want to have to remember 500 characters and backstories, read this one and keep going.